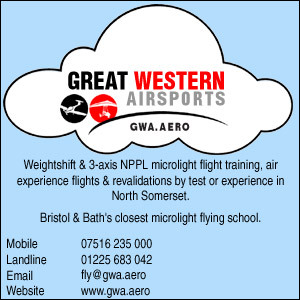 Freedom Aviation are offering Night ratings this year from Kemble. 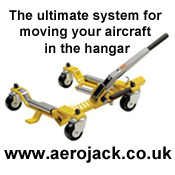 The price includes all landings, touch and goes, fuel, vat etc. 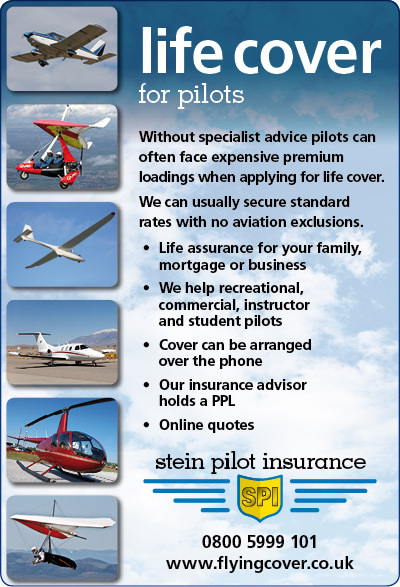 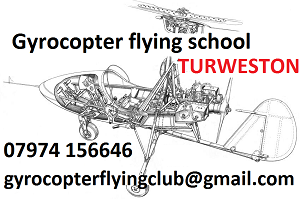 you will receive professional friendly instruction in one of our highly equipped warriors or even the tailwheel citabria if you have a tailwheel rating. 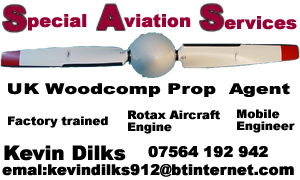 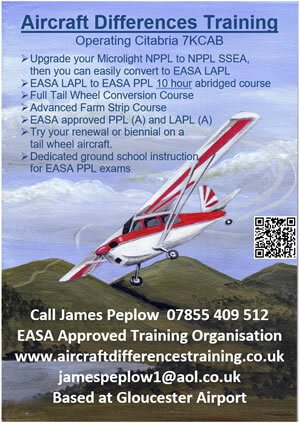 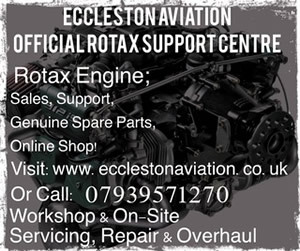 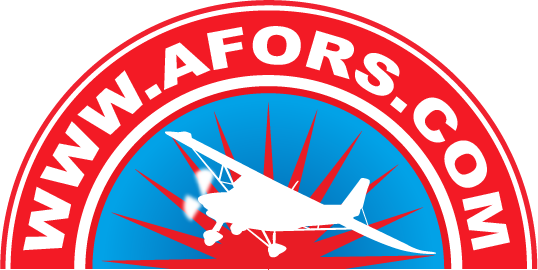 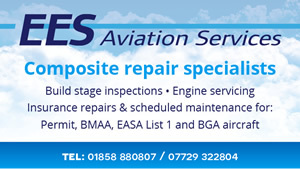 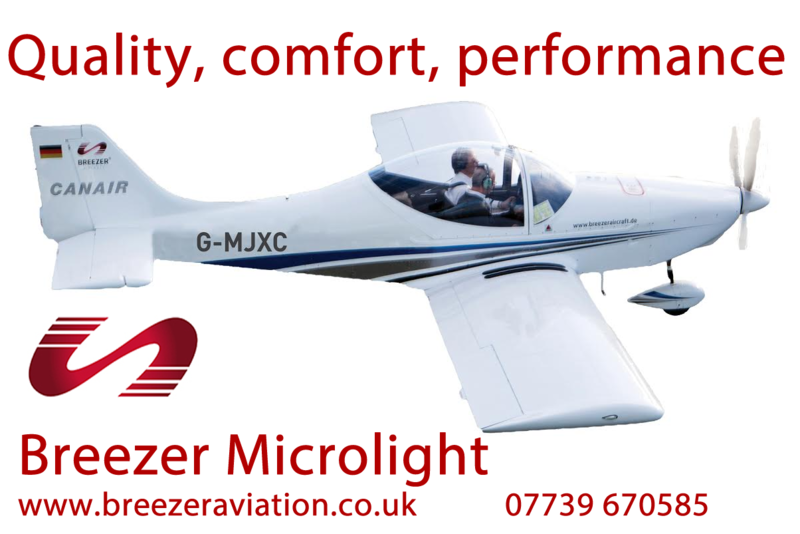 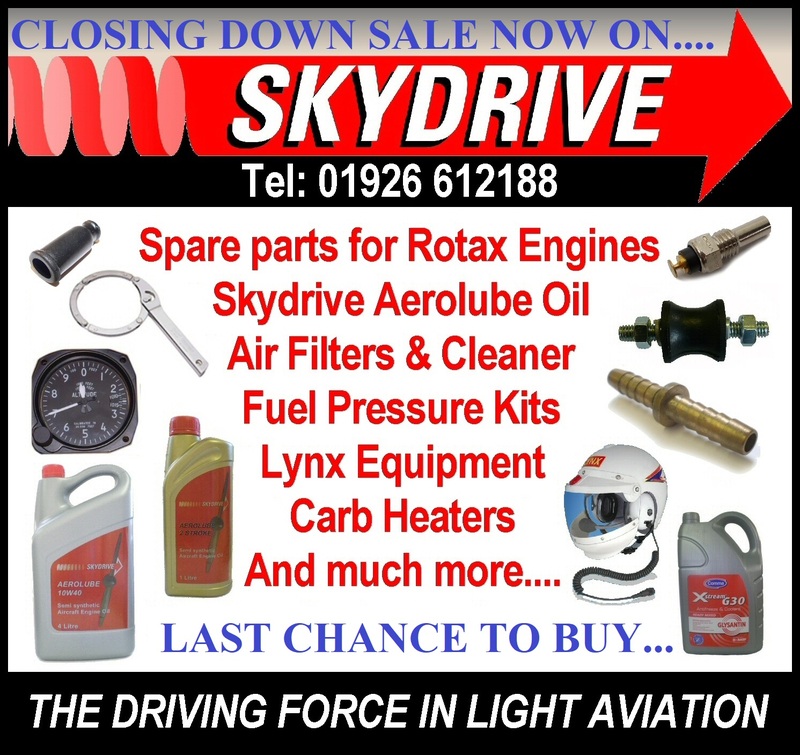 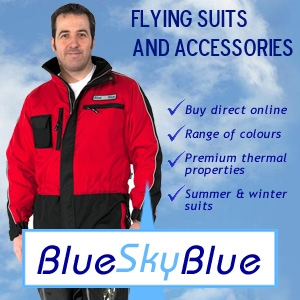 For more information call Freedom Aviation on 07973 322698.